The Healthy Dearborn coalition along with Beaumont Health launched Dearborn's new Healthy Restaurant Program today at Brome Modern Eatery. Mayor O'Reilly, Beaumont Health, and representatives of the Healthy Dearborn coalition action team 'Healthy Foods' presented the first 13 restaurants in Dearborn that have met the criteria set forth by the Healthy Foods action team. The healthy restaurant criteria was developed by research done by Healthy Dearborn and a registered dietitian. The initiative is designed to encourage restaurants to provide healthier options to customers. To receive bronze recognition a healthy restaurant must include at least 30 percent of meals made from options such as whole food ingredients, no preservatives, low-fat/low-sugar, rBGH-free kid’s milk and have at least one vegetarian option. For silver status, restaurants must meet the bronze criteria and at least four additional criteria. Those include fresh fruit as a dessert option, alternative oil options, one vegan entree, beverage options such as unsweetened teas or infused waters, lifestyle options (halal, kosher, low carbohydrate) and/or allergy-free options. For gold awards, restaurants have to achieve silver status and at least four options such as organic ingredients, pasta grain alternatives, locally sourced ingredients or partnerships with a local food banks for unused food. In addition to a certificate of recognition, the restaurants receive a decal for their status level to display in the window of their business. This decal will help residents easily recognize those restaurants that meet the healthy restaurant criteria. SODA is a represented member of the Healthy Dearborn coalition. Through our food drive campaign we donated 126 lbs. 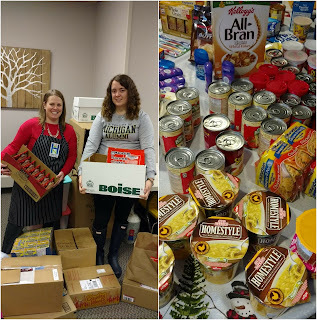 of food and hygiene items to the Hawks' Nest at Henry Ford College. This was the largest food donation they have received to date. Hopefully this will help many students deal with food insecurity, and help them focus on their studies and not on where their next meal might come from. Thank you everyone that contributed food and hygiene items! DEARBORN, MI - Southwestern Outer Drive Neighborhood Association (SODA) receives grant from the Master Gardener Association of Wayne County for the purposes of installing planters and planting flowers at Dearborn neighborhood parks. On February 7th, SODA was awarded a $500 grant from the Master Gardener Association of Wayne County (MGAWC). 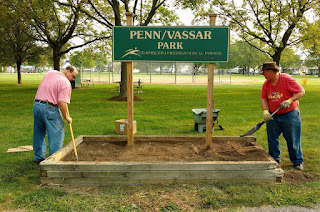 The purpose of this grant is for the association to install and plant new planter boxes at both Penn-Vassar Park and Whitmore-Bolles Park within the SODA area of Dearborn. If budget allows, the association also hopes plant additional flowers at other parks within their defined boundaries. As part of the grant application process, SODA Community Service Director Kelly Featherston explained to MGAWC that the association is already in the process of cleaning up and replacing the existing flower box at Penn Vassar Park. This flower box around the park sign was originally built by Scouts from BSA Troop 1112 out of Whitmore-Bolles Elementary. Over time the flower box has deteriorated to the point that it’s replacement is necessary. Last Fall members of SODA cleaned out the flower box in preparation of the box replacement which will take place this spring. 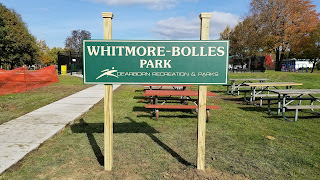 Ms. Featherston also explained SODA’s desire to build and plant a similar flower box around the newly installed park sign at Whitmore-Bolles Park. Last summer the City of Dearborn installed a new splash pad which replaces the former Whitmore-Bolles pool. 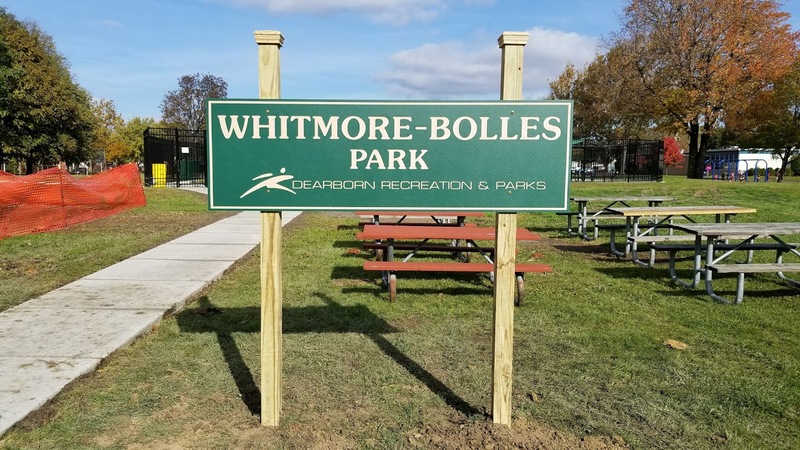 Additionally City Councilman David Bazzy donated personal funds to install new playground equipment in the city park behind Whitmore-Bolles Elementary. As a show of thanks for the investment in our community, SODA felt it would be fitting to install a new flower box to beautify the park. Conditions of the grant are that SODA would contribute toward the project budget. At SODA’s February meeting, held on February 8th, SODA member Linda Snow generously offered to personally donate $250 instead of taking the money out SODA’s general fund. If budget money allows, SODA will also plant additional flowers at some of the other 5 parks within SODA’s boundaries. Additionally SODA plans on reaching out to area businesses to see if one or more might be interested in sponsoring additional flower box installations at these other parks as well. As one of the most active neighborhood associations in Dearborn, SODA puts on yearly events such as; Easter Egg Hunt, Track or Treat, Movie Night in The Park, and many other child and adult social activities. 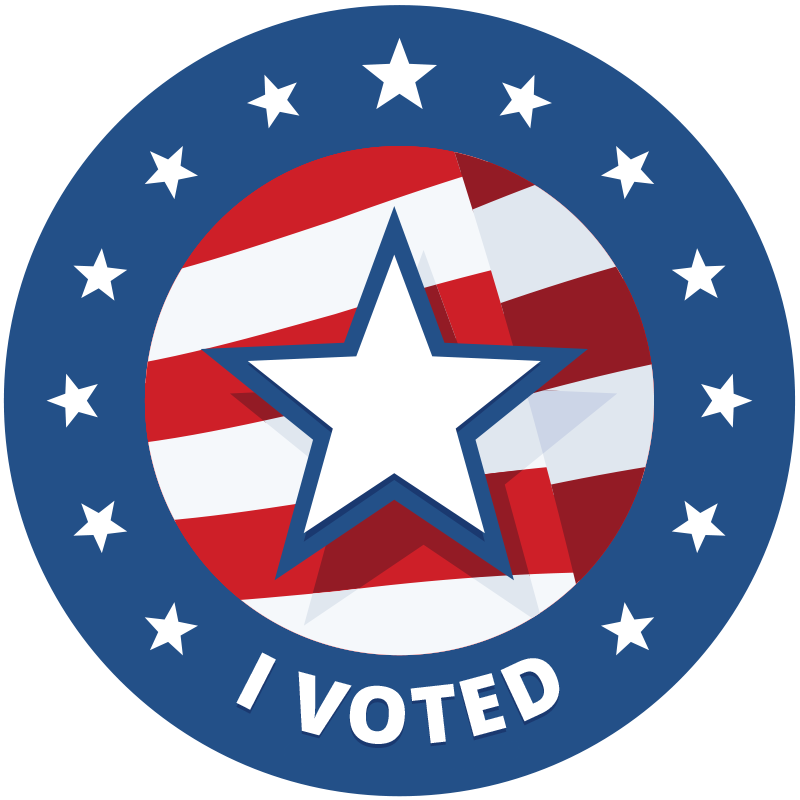 SODA’s goals are to provide a forum for the exchange of ideas for the improvement of our community and neighborhood. And to engage in social, charitable, and other activities which make our neighborhood and community a better place to live. Southwestern Outer Drive Neighborhood Association of Dearborn is a registered Michigan domestic non-profit corporation. Nominations for Secretary are still open.